Russian fertilizer magnate Dmitry Rybolovlev who bought a Paul Gauguin painting almost a decade ago has just sold it for a quarter of the purchase price. Gauguin’s 1892 landscape “Te Fare (La Maison)” was among four pieces offered for sale by the businessman. The landscape fetched $25 million (including commission) at Tuesday evening’s sale of Impressionist and modern art at Christie’s in London. 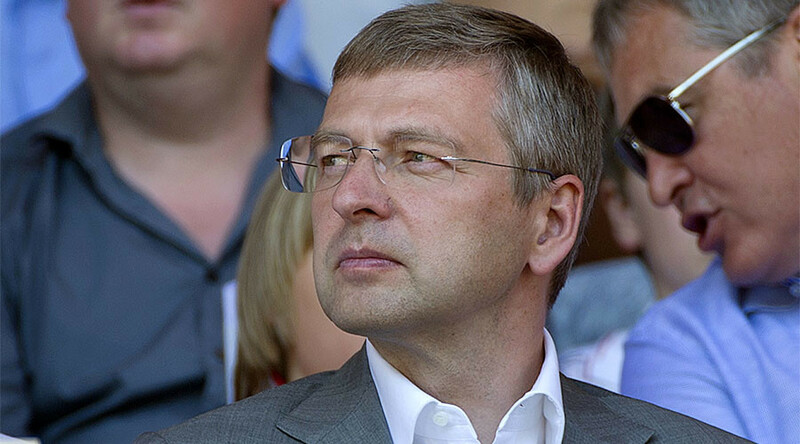 Rybolovlev will get about $22 million. The auction house had estimated the value of the piece at $15 million to $22.4 million. The estimates for the other works owned by the billionaire also are below the purchase prices. The 50-year old businessman has invested about $2 billion in 38 works, including those by Gauguin, Picasso, Rene Magritte, Mark Rothko, and others. They were procured privately by Swiss art dealer Yves Bouvier. Two years ago Rybolovlev filed a criminal complaint against the dealer in Monaco, claiming Bouvier had fraudulently misrepresented his acquisition costs. He started unloading the acquired works, saying he was overcharged by as much as $1 billion. Bouvier was arrested and held overnight by Monaco police after the magnate’s complaint. “As Singapore’s highest court noted, the buyers in this case ‘obtained the masterpieces which were precisely what they wanted, and these were all transacted at prices they agreed to pay,”’ Bouvier’s lawyer Ron Soffer told Bloomberg. The global art market saw a significant contraction in 2016, with some of the world’s most expensive art pieces being resold for less than their purchase price. The auction houses Christie’s and Sotheby’s saw steep sales declines of 17 percent and 27 percent respectively. According to the Bloomberg Billionaires Index, Rybolovlev has a fortune of almost $10 billion. The former chairman of the Russian fertilizer giant Uralkali made his money during the country's murky economic period of the 1990s. In 1996, he was jailed for almost a year, accused of plotting the murder of a rival businessman, but was later acquitted.